If you have questions about meditation, different techniques, Truth-Realization, or whatever else related to these matters, then feel free to contact me at truthdreaminglife@gmail.com . 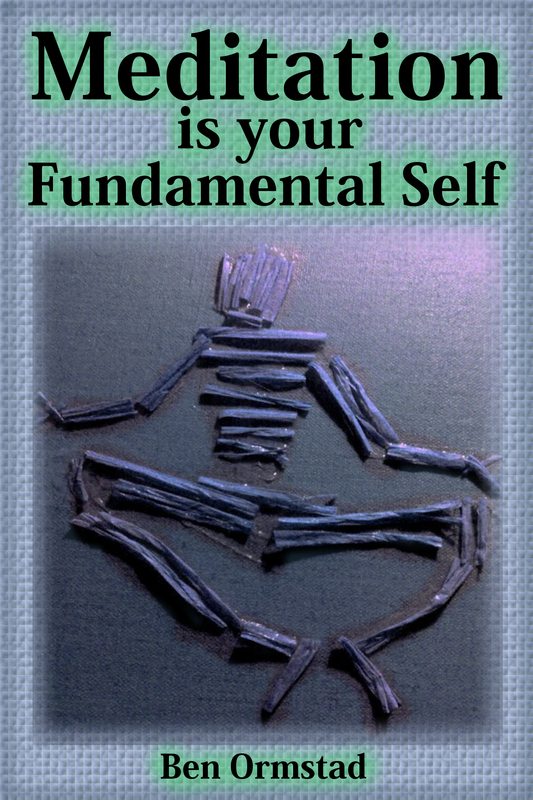 This entry was posted in Enlightenment, My eBooks and tagged awareness, consciousness, ebook, enlightenment, free, meditation, nonfiction, writings. Bookmark the permalink.